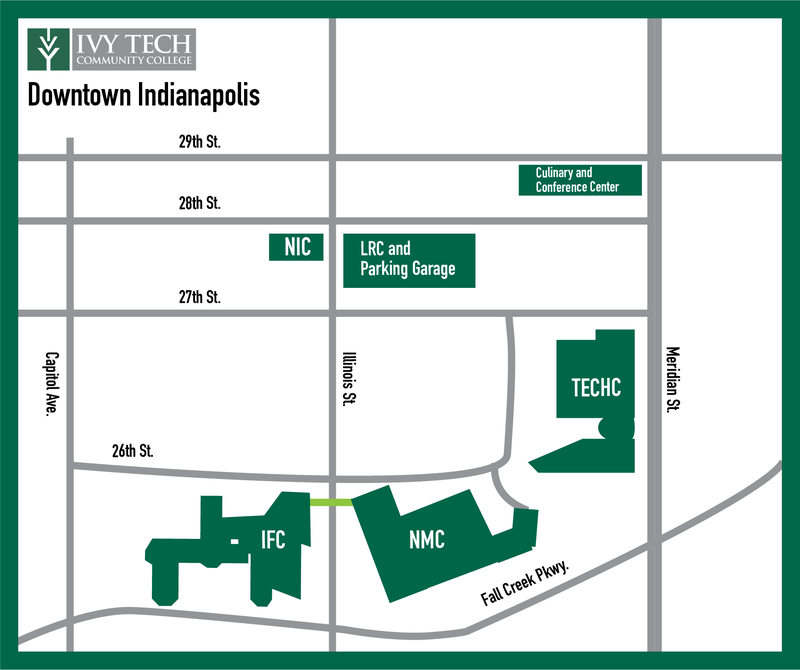 "Our meetings are held at Ivy Tech Community College 2535 N. Capitol Ave. near downtown Indianapolis in room IFC 101 (Ivy Tech Downtown Campus Map)at 7:30 PM on the second (2nd) Friday of each month except for July and August. Preceding the meeting, there is an informal social session that starts at 7:00 PM, where members and visitors can chat and exchange informations." The Ivy Tech radio club meetings are held concurrently with the Indianapolis Radio Club meetings. 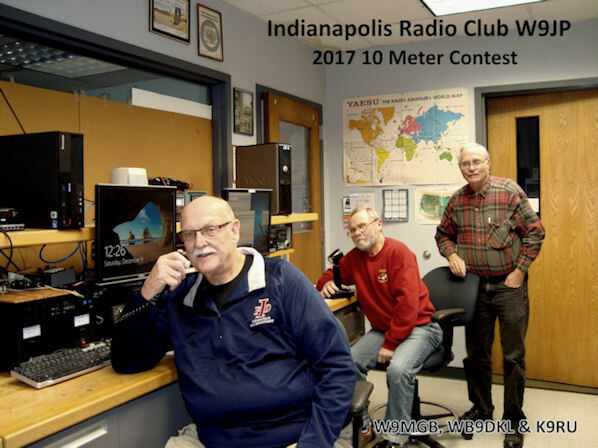 Club dues of $20.00 for 2019 are due now and payable to The Indinapolis Radio Club. Please mail your dues to Treasurer Mark Burke, W9MGB, 6347 Green Leaves Road , Indianapolis, Indiana 46220. 500 Festival Parade Saturday May 25, 2019 11:30am to 2:30pm. The 2019 Parade marks its 63rd year. More than 300,000 spectators will watch the 1.75mile parade as it goes around the downtown Indy streets. You can support this event by being an Emergency Communicator by contacting Mike Palmer at N9FEB@comcast.net or at (317) 753-8691. SATERN and Marion County ARES will be conducting an HT information class on April 13th. Would you like help with your HT, like programming, operations or just questions or general information about HT radios? Bring your HT to the Salvation Army EDS facility, 4020 Georgetown Road on April 13th from 10:00 till noon and one of our HT specialists will help answer your questions and or program your radio. June	Club Auction - We need you to bring your ham radio stuff to sell. Clean out your garage and basement. Meeting is in room IFC 101 (new building). Please did out some quality equipment along with cash in the wallet to support the local ham community. Ten meter activity 7:00 Local time in the SSB band portion around 28.380. ARES Sunday night HF net at 3.900 MHZ 21:00 hours GMT. The weekly six meter experimental net is on the 52.7 IPL repeater with tone of 136.5 at 7:30 local time on Thursday nights. Slow code traffic net. ICN will meet every evening on 3535 Khz at 00:00Z. CW speeds max out at about 13 wpm, feel free to QNI (check in). The SATERN net is now on every week on Thursdays at 7:00 PM on the 146.880 repeater. No pl tone. All are welcome to sign in.